Will privatisation of waste management make Chennai a cleaner city? A worn out broom, an aluminium basket and a pair of gloves form the work kit of C Thenmozhi (name changed), a sanitation worker on Pantheon Road, Egmore. The state of her equipment speaks volumes about her challenges, as she toils on the littered, congested roads of Chennai. On this particular Wednesday night (Nov 28th), the swooshing of her broom is particularly dull and slow, and lacks its usual enthusiasm. 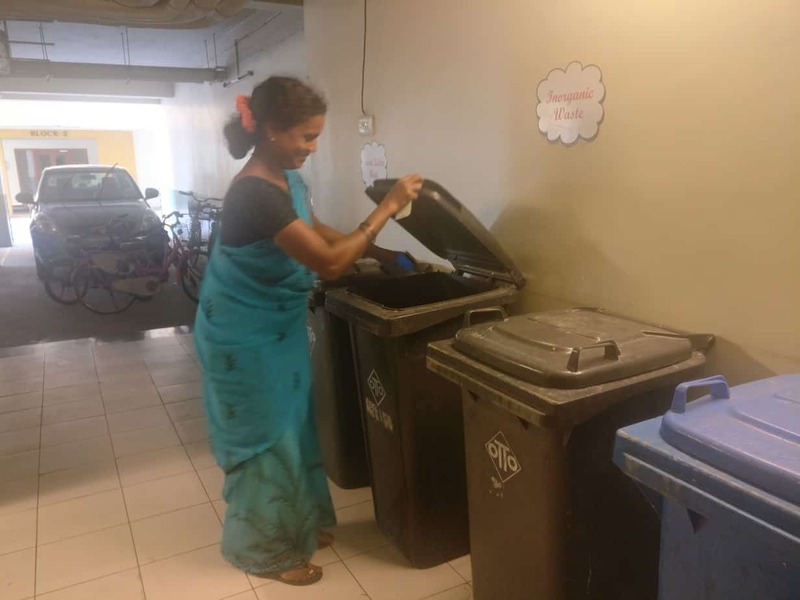 “I don’t know if I will even have this job next month,” says Thenmozhi, one of the 8,246 contract sanitation workers in Chennai, assigned the task of keeping the city roads clean. She earns Rs 362 every day for a 6-hour work shift, without any weekly offs and with no Provident Fund as retirement benefit. Now, Greater Chennai Corporation’s proposed move to transfer waste management into the hands of private players has left many workers like Thenmozhi even more distraught. They are worried that they will be jobless if and once privatisation happens. The unanimous opposition and the threat of an indefinite strike by the workers’ union even prompted the civic body to postpone the bidding to December 7th. Of the 15 zones in the city, three zones — Teynampet, Kodambakkam and Adyar — have already been privatised, with the Ramky Enviro Engineers in charge of waste management. The civic body is all set to float tenders to introduce it in eight more zones. The tender fixed at Rs 1546 crore looks at privatising 8 zones for about 8 years, according to P Srinivasulu, convenor, CITU. Even though the civic body is not overly pleased with Ramky’s performance, it feels privatisation works better for the city’s waste management system. 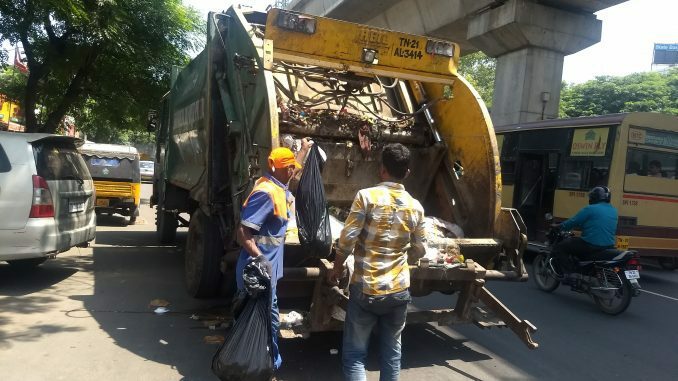 “It is tough for the corporation to check on the performance of sanitation workers, who are known to bunk or under-perform in the absence of supervision by a contractor,” said a spokesperson of Chennai Corporation. According to him, the move would streamline the garbage collection process and the corporation would not have to push the workers anymore. Workers, however, have a different perspective. “Where is the job security for contract workers? We were given no assurances about continuation of our jobs. The circular from the corporation said that we would be hired, only if there is a requirement,” says P Srinivasulu. Whether or not privatisation happens, the 8,246 contract workers would not be inducted into the permanent system, said the spokesperson. The way forward: Privatisation or citizen participation? So how does the common citizen benefit from privatisation? Would Chennai, which has the highest per capita garbage generation and is ranked 100 in the Swachh Survekshan 2018, fare any better in terms of civic cleanliness? What has the experience been with private player Ramky’s operations? “I would rate Ramky’s operations as below average in terms of waste processing and average in terms of collection. 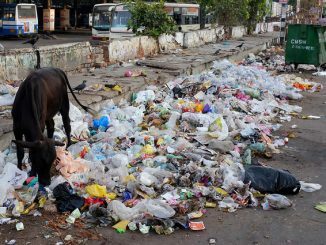 Except for fancy jargon such as privatisation, waste management has continued to be ineffective; Municipal Solid Waste (MSW) Rules, 2016 were not followed,” says P Natarajan, a resident of Adyar and founder of Namma Ooru Foundation. In Besant Nagar where Ramky was in-charge of garbage cleaning, there were complaints of discrimination — the posh localities were regularly cleaned, while the fishing villages were left out. The conservancy contract agency also attracted flak for non adherence to Municipal Solid Waste Rules, 2016. Residents explained how segregation and processing the garbage was just an eyewash. “Not just the fishing villages, interior roads such as Sri Ram Nagar would also reek of uncleared garbage. Overflowing dustbins had become the order of the day. The biggest challenge post privatisation of garbage collection is reaching the officials. We call up the zonal officials, who later call the agency to raise a complaint — the whole process is time taking,” points out Vijayalakshmi P, resident of Adyar. Ramky Enviro Engineers has not earned a good reputation for itself. It accounted for more than 40% of the 12,938 solid waste management complaints received from across the city from June 1st to 26th, reveals statistics from the Chennai Corporation. Concerned officials from Ramky did not answer the call. However, in many instances, the officials are known to have attributed the mismanagement to an employee crunch. Meanwhile, admitting that services by Ramky has left a lot to be desired, a corporation official said that it would not be repeated. “The tender application should indicate effective ways of waste management. We would monitor the activity,” he said. According to Natarajan, the common man, who is the waste generator, will see no difference in garbage collection with privatisation. The constant factor before and after the move is the unsegregated garbage in our landfills, polluting the water and air. “Public-Private Partnership (PPP) raises a lot of questions that should be answered by the private agencies. Would there be an audit to assess the waste collection? Can we expect an action plan to process dry waste? Can they get the residents to segregate?” asks Natarajan. He also feels that the waste management agency should form committees, with active citizens and environmental organisations to enable real change on the ground. “If such measures are not taken, the privatisation move is nothing but an eyewash,” Natarajan concluded. A holistic solution to waste management issues, according to environmentalists, would be to get people to segregate and process their own waste. “The vision of reducing the waste in landfills can be fulfilled only with the involvement of citizens. Citizens should understand that waste is our responsibility,” says an active resident in local waste management activities. On the other hand, corporation union members are all set to stage a protest, if the civic body takes steps to privatise conservancy work. “It is only fair that we are allowed to hold our jobs in conservancy work. After all, we’ve toiled for years; it is unfair to just turn us out now. We will fight for our rights,” says Srinivasulu. Laasya Shekhar is Senior Reporter at Citizen Matters Chennai. She tweets at @plaasya. The Kerala floods have put Tamil Nadu on edge too, but Chennai’s doing its bit for the neighbours. A quick look at that, and more news from your city, in case you’ve been too busy to follow the headlines. 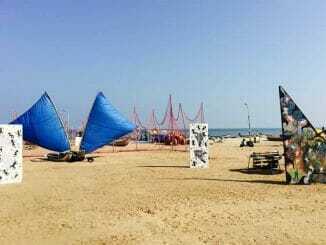 Organisers had to shell out Rs 15000, as against the Rs 2000 initially quoted, for each of two concerts held on Besant Nagar during the Marghazi Festival this year, but have since been trying in vain to substantiate the official basis for these charges. 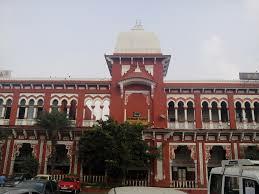 Citizens’ group Naam Virumbum Thamizhagam seeks redress for local problems by registering online complaints on the Chennai Corporation website. Their experience carries useful insights for all Chennaiites.